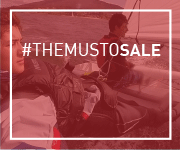 The MUSTO sale is on. 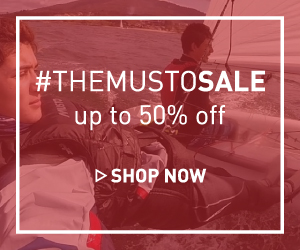 Receive up to 50% off mens and womens clothing. 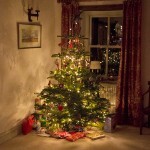 And to add to the excitement we have a competition running along side the sale. Be sure to check out our new sale banners on our banners page to assist in this promotion. We have refreshed the following banner dimensions. Welcome 10A Code Paused as New Sale Begins at Bonmarché! 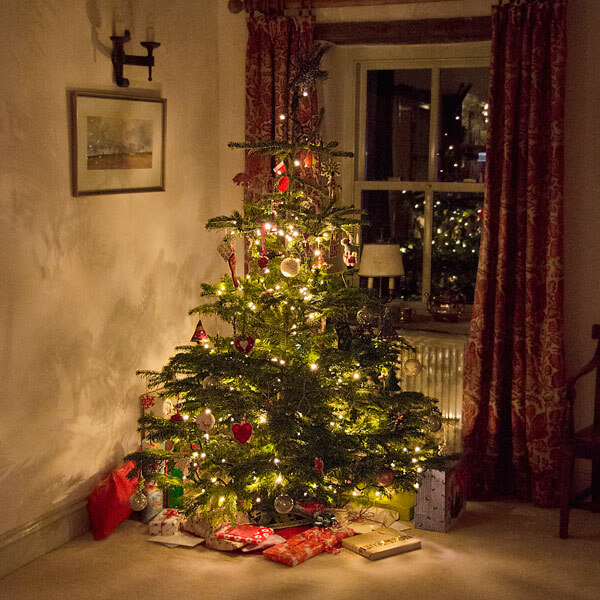 Just a quick one here to let you know that our fabulous Welcome 10A Code, (10% off your first order), will be paused for a while because we have a massive Sale starting tomorrow! Customers will be able to save up to 50% on hundreds of great items, so make sure you don't miss out on promoting this one. We will let you know when the Welcome 10A code is back on, in the meantime banners will be uploaded for tomorrow's fantastic sale. Please get in touch with any questions, requests or opportunities. The Bonmarche High Summer Sale starts on Friday 19th July with up to 50% off a huge selection of the latest lines and summer fashions. Last year our summer sale provided extremely popular sale and we are expecting this one to be even better and with the 8% commission rate for new customers it could be very lucrative for you. As usual get in touch if you have any request, questions or promotion opportunities, we’d love to hear from you. 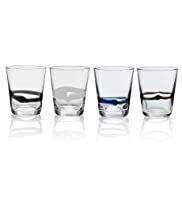 Secondly a reminder as we enter our sale period that the Bonmarche 10% off First Orders code - WELCOME10A is ending on Thursday 18th July at midnight and will not be activated for the two weeks of sale. We will be in touch and notify you when we plan to put this live again and we appreciate your co-operation with this. 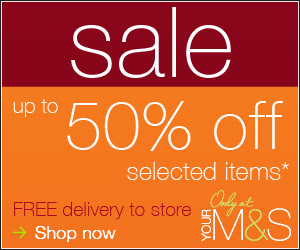 The M&S Sale is truly underway! When using links, please don't forget to replace !!!id!!! with your AWIN ID. Please note: As per the M&S programme T&Cs, during Sale periods all affiliates are on a 3% commission rate.